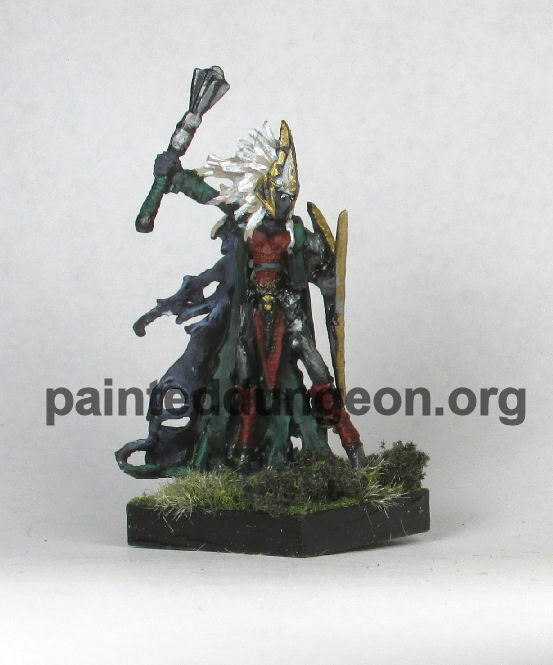 Painted Female Reaper Dark Elf / Drow Cleric for Sale! 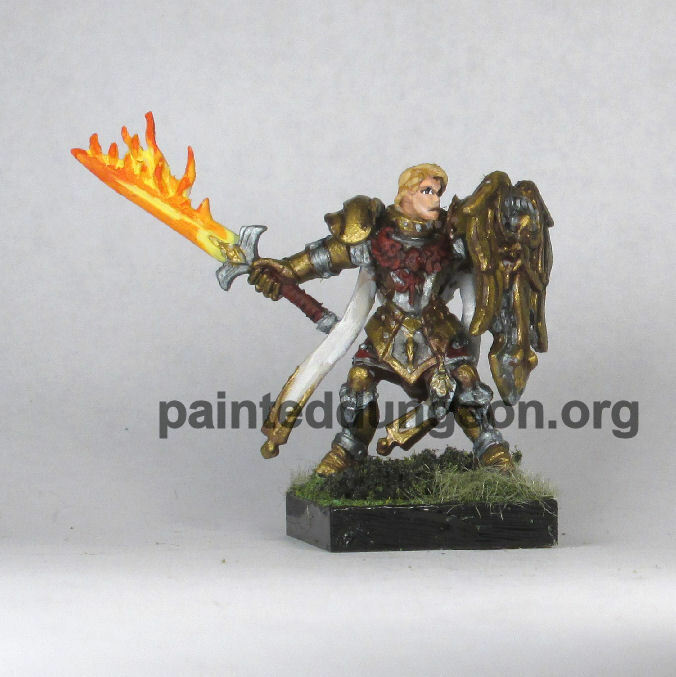 Painted Reaper Paladine Knight in Fancy Armor For Sale! 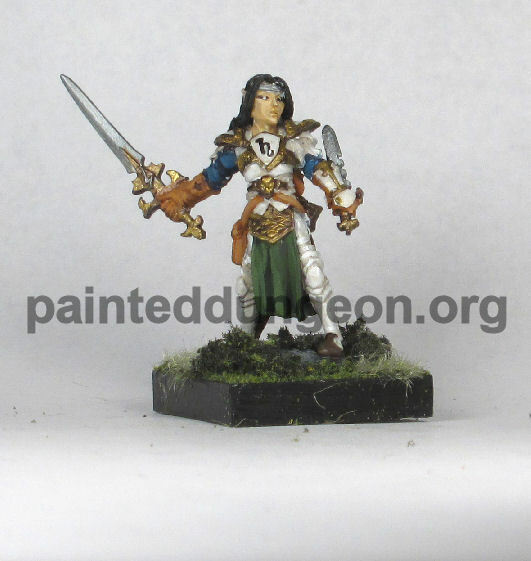 Painted Metal Reaper Elf / Elven Warrior Figure for Sale!